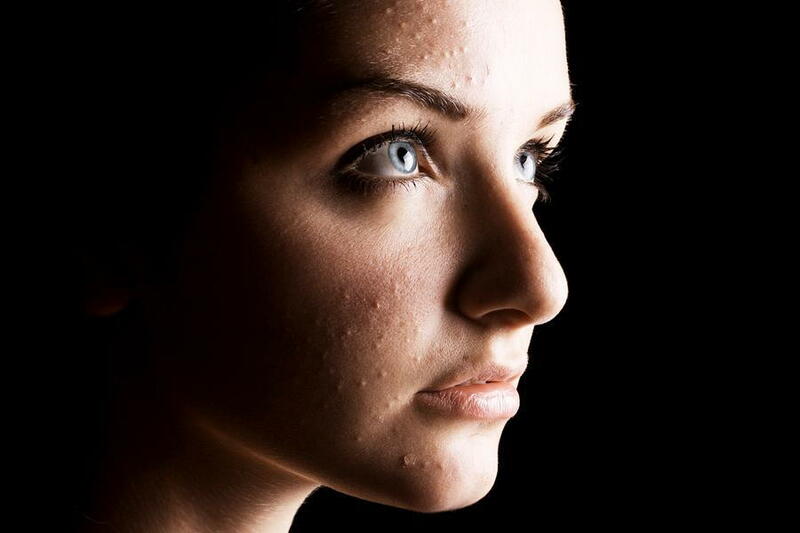 Although it is the most common skin condition in the U.S., affecting up to 85% of teenagers and young adults, and a total of 50 million people a year according to the American Academy of Dermatology, many myths still persist around the causes and treatment options for acne. While it does overwhelmingly affect teenagers and younger adults between the ages of 12-24, people of all ages can experience breakouts and acne flareups at any time. Dr. Lynn Anderson, your dermatologist in Tulsa, OK, recommends that acne sufferers work with a dermatologist to develop a personalized skin care and acne treatment routine that helps to clear up acne, minimize scarring, and address the underlying cause of breakouts. The severity and type of acne breakouts depend on whether the pore is partially or completely blocked, resulting in a blackhead (partial blockage) or whitehead (full blockage). When a blocked pore becomes infected or inflamed, it results in the familiar red and pus-filled pimples that mostly characterize acne. Because everyone's skin is different, successful acne management and treatment varies from person to person. Everyone is susceptible to acne flareups and outbreaks from time to time, regardless of age or lifestyle. For more information on the skincare routine and acne treatment option that is best for you, contact Midtown Dermatology by calling (918) 728-3100 to schedule an appointment with Dr. Anderson today.